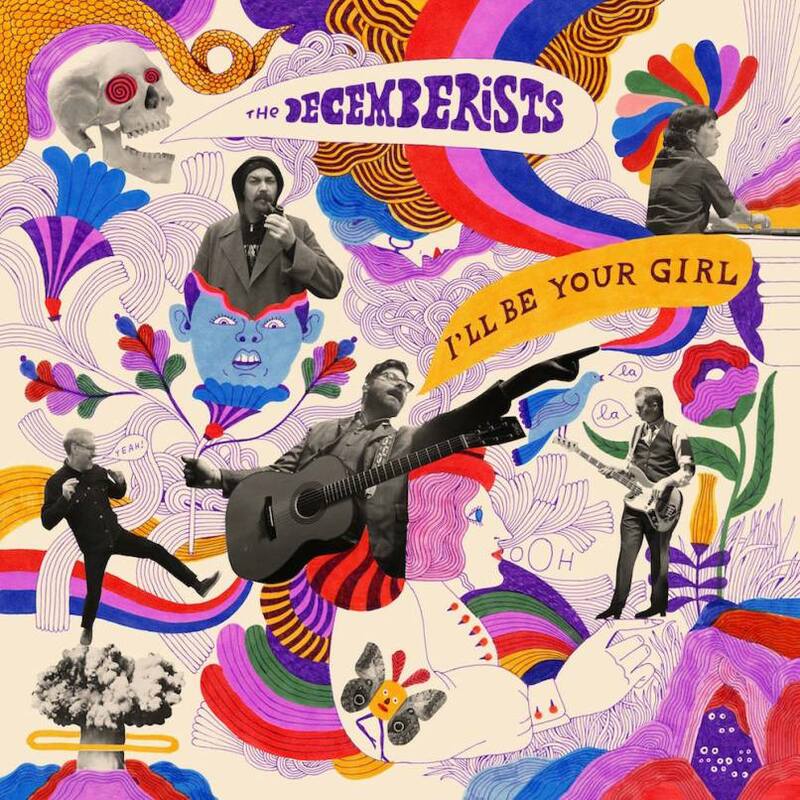 Long-time Lefort-faves The Decemberists are back with new song Severed from their impending new album I’ll Be Your Girl to be released on March 16th on Capitol Records. Just as exciting, the band announced that they will be touring and playing the Arlington Theater in Santa Barbara, their first ever visit to these environs. 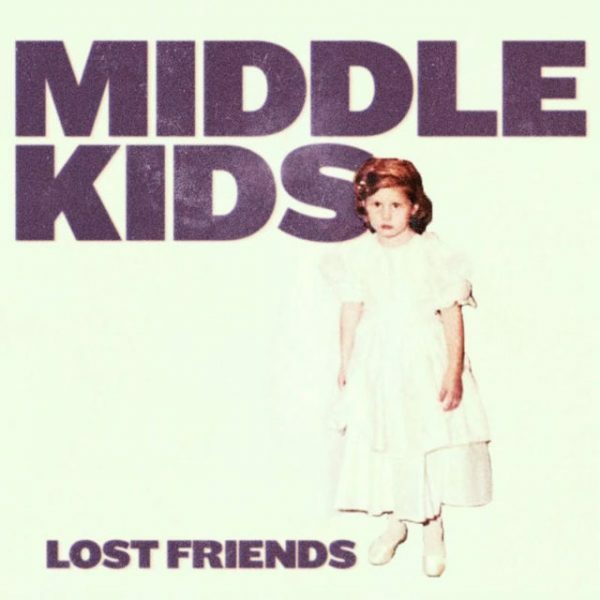 You can check out their tour dates and get tickets HERE. Evidently, while working on the new material, the band discussed additional musical influences, such as Roxy Music and early glam music, and Meloy has described the album’s mood as “exuberant nihilism” to reflect these times. Watch the Severed video below. The song is a sound update of The Decemberists’ musical motifs, with added analog-synth lead a la New Order or Depeche Mode, with autocratic, POTUS-inspired lyrics and heavenly harmonies. It’s a beauty that bodes incredibly well for the new album. You can pre-order I’ll Be Your Girl HERE. Severed’s lyrics are at bottom. Where have all the hours gone? Gone to smoke, fire-storms, flu, a new year, flash-floods and mudslides everyone. When will we ever learn? Weeks have fallen to a fire and flu haze, but we’re making our way back. David Byrne is a renewed and renewing inspiration. Ever since we first saw Byrne and the Talking Heads in that 200-person space in San Diego in 1978 (and every tour thereafter), we’ve drawn great inspiration from the artistry, entertainment, philosophy and humanity of David Byrne. Whether it’s his music, his bicycle infatuation, his art, his philosophy or a thousand other reasons, we’ve continued to be drawn to Byrne and his offerings. He’s never stopped making sense. “I began to look for encouraging things that are happening anywhere, and if they have been tested, if they have been proven to work, if they can be transferred and adopted in other places, if they can scale up—then let’s hold them up for consideration, and let’s invite others to add to this project. There are actually a LOT of encouraging things going on around the world—they’ve given me hope, and I’d like to share them.” We’re on the road to somewhere. Continuing in this motif, Byrne has now announced his impending new album entitled American Utopia, which is his first solo album in 14 years. To introduce the album, Byrne has given us a video for the album’s first song, Everybody’s Coming to My House. 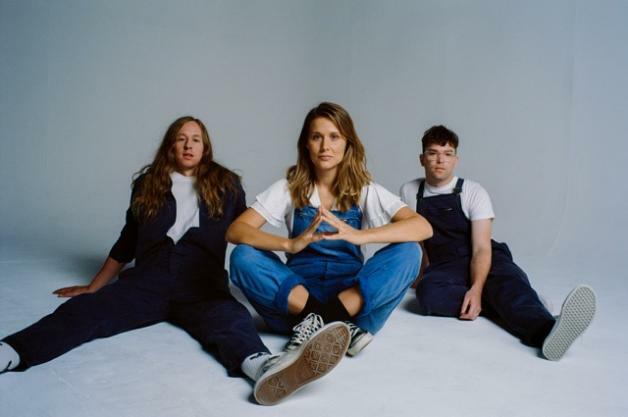 The song was written with Byrne’s foremost collaborator Brian Eno and features the up-and-coming Sampha, TTY and Happa Isaiah Barr from Onyx Collective. Check it out below in all its polyrhythmic glow and recognizable Byrne patter and epiphanies. It’s the Song of the Year so far. 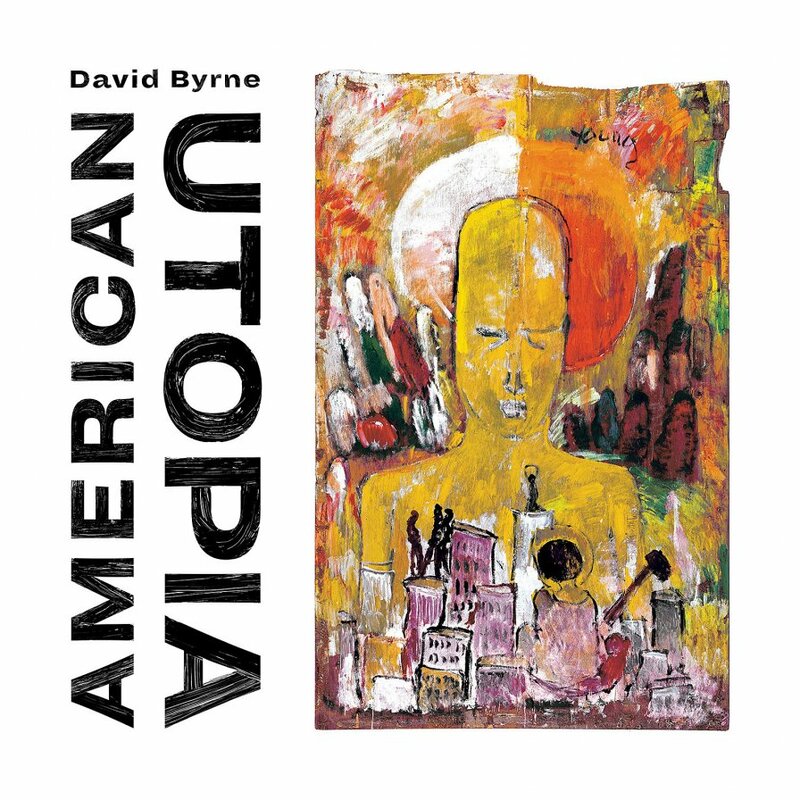 We can’t wait for American Utopia, which is out March 9th on Nonesuch Records. You can pre-order it HERE.